This is the philosophy that guides TELUS team members around the world to be of service to the communities where they live, work, and serve. 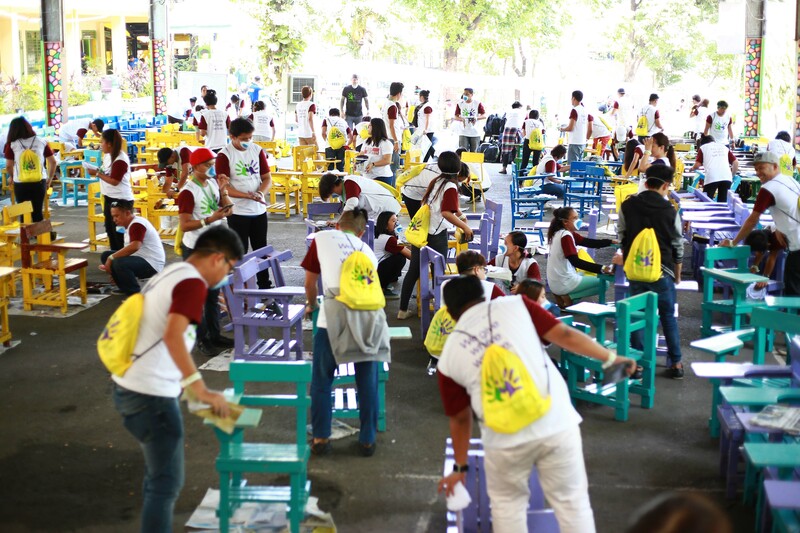 TELUS International Philippines’ annual participation in the Department of Education’s Brigada Eskwela is just one example of how employees here in the Philippines embrace the caring culture. More than 2,400 employees volunteered their time on a weekend to clean and prepare Kamuning Elementary School and Quezon City High School in time for the school year 2018. 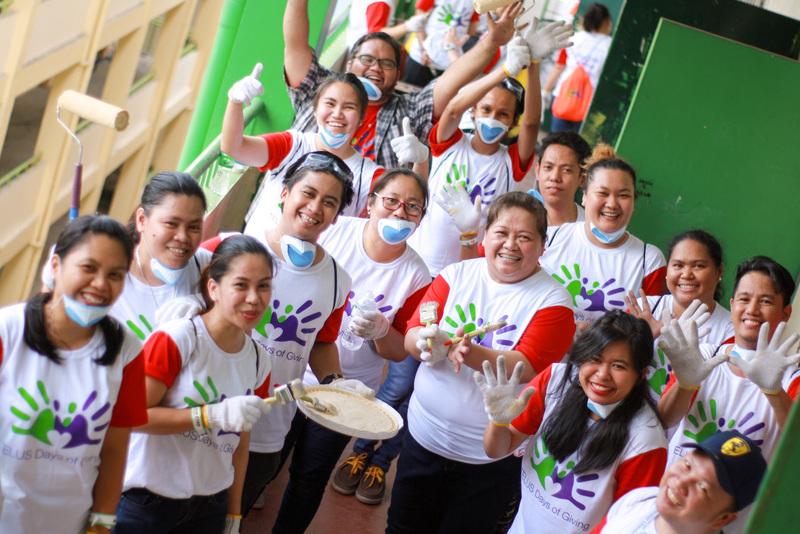 Participating in institutionalized activities such as Brigada Eskwela is just one of the avenues in which TELUS International Philippines employees connect with local communities. The company has a dedicated Corporate Social Responsibility (CSR) team that identifies priority service areas and engages employees on year-long volunteering activities. CSR Manager Phoebe Carrera discussed how they go about their CSR activities. “We identify our CSR activities based upon the need of our stakeholders and NGO partners. We meet and consult with them on how TELUS International Philippines can assist their organization through volunteerism,” she explained. The CSR team then factors members’ interests, ensuring high levels of engagement among employees. “We select activities that suit our partners’ needs, and that match the strengths and abilities of our team member volunteers. We prioritize activities geared towards helping youth, with a focus on education, health, and the environment, which are also the three pillars of the TELUS International Philippines Community Board, our fund-granting foundation that helps support grassroots organizations,” Carrera added. TELUS International Philippines leaders ensure the effect of their help can be felt long-term. The company sustains this by partnering with NGOs that can continue to monitor and implement programs even after its involvement ends. One example of this was the first Teentrepreneur Program. Starting as an initiative of the Finance Department for out-of-school youth, the program has been teaching entrepreneurship fundamentals to its beneficiaries. For its pilot run in 2015 with Virlanie Foundation, the winning group that created the “Pabebest Peanut Butter” business remains operational to this day and is able to assist the young adults program. Meanwhile, in 2016, TELUS International Philippines conducted Step It Forward, a six-session training program for the youth, teaching them the art and discipline of dancing. Childhope Asia Philippines and Project PEARLS were the beneficiaries of this program. With an employee population of more than 13,000, part of Carrera’s role as CSR manager is to keep everyone interested and active. 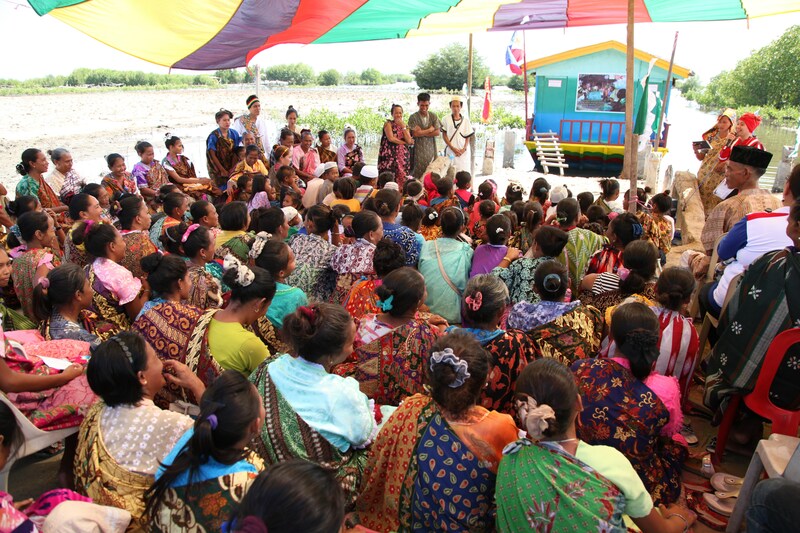 “We keep our team members engaged in our CSR activities by giving them ownership of their selected volunteer program. This gives them the freedom to infuse their ideas on how to better help the participants or beneficiaries as they know best their own capabilities. This makes them active partners, not just mere followers, as they become deeply invested in owning the success of the CSR programs and initiatives,” said Carrera. Regional Vice-President and General Manager for Operations Rajiv Dhand, who also took part in the Brigada Eskwela activities, revealed that paying it forward to communities is part of a larger Culture Value Chain that steers their business. TELUS International Philippines recognizes its Culture Value Chain as a vital part of the company, this belief that a caring culture has a direct impact on business success.